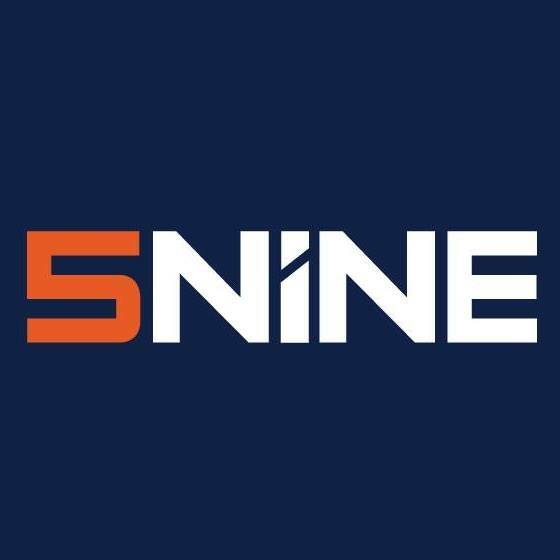 How can I ensure that 5nine Cloud Security is operating correctly? I want to ensure that 5nine Cloud Security is operating correctly. How do I do that? 5nine Cloud Security, Why are the Antivirus and Active Protection scans failing on the 5nine Cloud Security product I have installed?, How do I find the current status of my license?